How many statuses can I have in Workflow? At this time, you're limited to the 4 stock statuses if not on Enterprise and 10 total statuses if on Enterprise. That includes the initial four statuses that can be renamed if necessary if you're in an Enterprise. For Enterprise customers, it is not possible to have more than 10 statuses at this time. How do I save a mobile prototype to my phone? 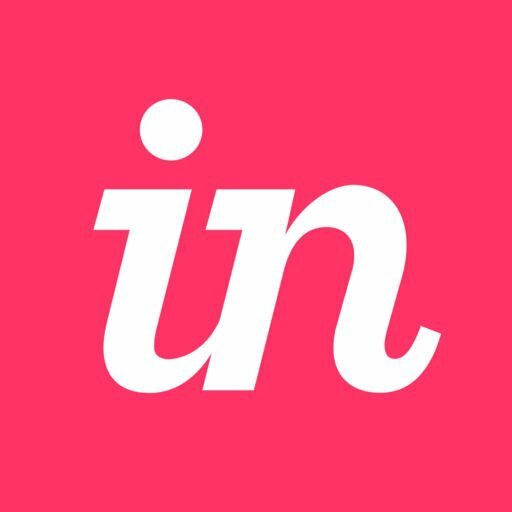 Why won’t my links in my boards work in the InVision iOS app?